Menace Marine Inflatable Life Jackets must be serviced annually from the date-of-purchase. You may self-service them for the first two years, after which a professional service is required. 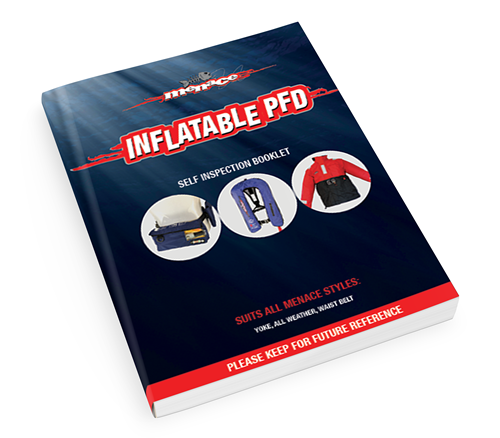 Download our full PFD self inspection booklet. On the 3rd anniversary of purchasing your Menace Inflatable Jacket, a professional service is required. 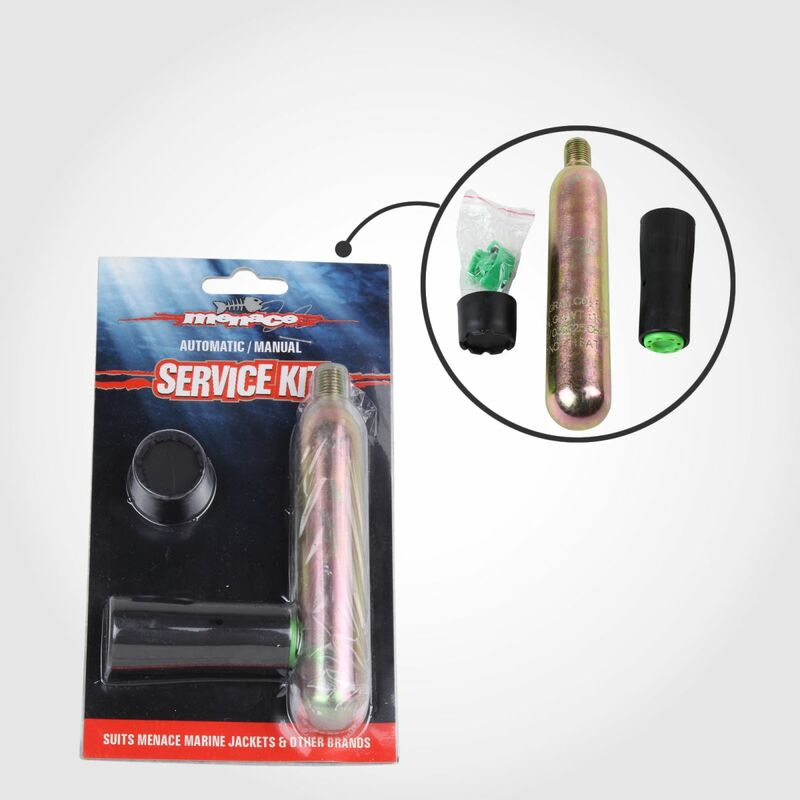 This is to ensure all the materials, O-rings, seals etc are still in working order. As an alternative to a professional service, see our Trade-In offer below. We also offer a trade-in option for selected styles of Inflatable Jackets instead of the 3rd year professional service. If you purchased your Menace Marine Waist or Yoke Inflatable Life Jacket directly from us, you can apply for our trade-in offer. Proof of purchase is required. Simply order a brand-new jacket with our trade-in discount coupon, then safely dispose of your old jacket. If the CO2 gas cylinder in your old jacket is still in good condition, you can keep it as a backup. Contact us for a trade-in coupon. 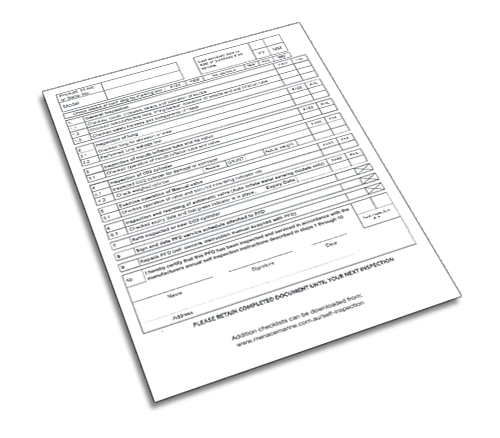 Include your name, address & original order number.